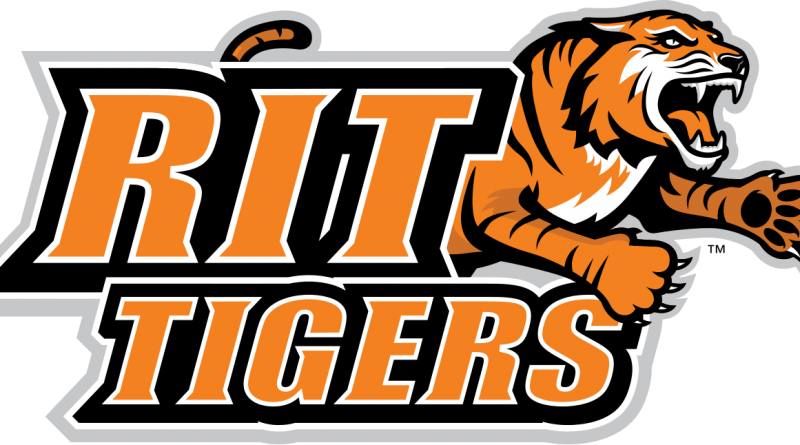 ROCHESTER, NEW YORK – Rochester Institute of Technology conferred 4,747 degrees this academic year at all its campuses-including in Croatia, Dubai, Kosovo and China. The university held its 133rd annual commencement celebration in May. Ryan Jackman of Framingham received a BS in computer science. Jack Streeter of Natick received a BFA in film and animation. Solomon Mercurio of Natick received a BS in new media interactive development.